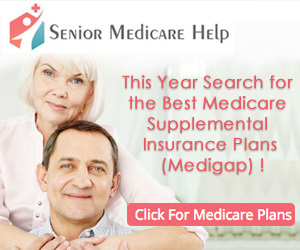 Unfortunately the "Senior Medicare Help" offer is no longer available. Have you been thinking about signing up for Medicare or changing your current Medicare Plan? Get the help you need to find the plan that's right for you. Get your FREE quote now!